When a newer product comes out, it usually sells more than it previous product. We can see this pattern with Apple: the company beats each pre-order number in all newer iPhone they sale. In just 24 hours, when Apple launched the iPhone 5, the device received two million pre-orders. Apple later doubled that number in the same time-period with the launch of the iPhone 6, receiving four million pre-orders in just 24 hours. Unfortunately for Samsung this is something that is not happening to them. 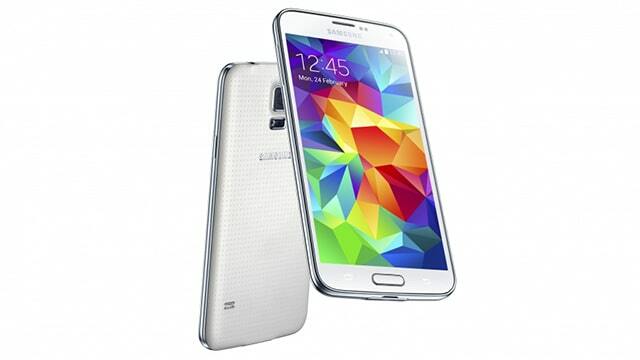 The Wall Street Journal reports that the Galaxy S5 sales have fallen below Samsung expectations. The report claims that while Samsung was able to sell 16 million Galaxy S4 smartphone in the first three months of its released, the Galaxy S5 only sold 12 million devices. According to the WSJ, the only market where Samsung was able to sell more Galaxy S5 than S4 was in the US. In China, Samsung’s second largest market after the US, Samsung sold 50 percent Galaxy S5 of what the S4 sold during its first six months of released. Samsung reportedly overestimated demand for the Galaxy S5 and produced 20% S5 than S4. Since they only sold 40% percent of what they produced, the company had the 60% of the S5 piled up in warehouses, forcing Samsung to increase advertisements expenditures in order to sell those devices. Because of this, The WSJ claims that Samsung’s mobile division current co-CEO may lose his job. His current co-CEO position will be reportedly passed to Samsung’s home-appliance and television business co-CEO, B.K. Yoon.